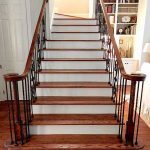 Stairways are often the centerpiece of a home. 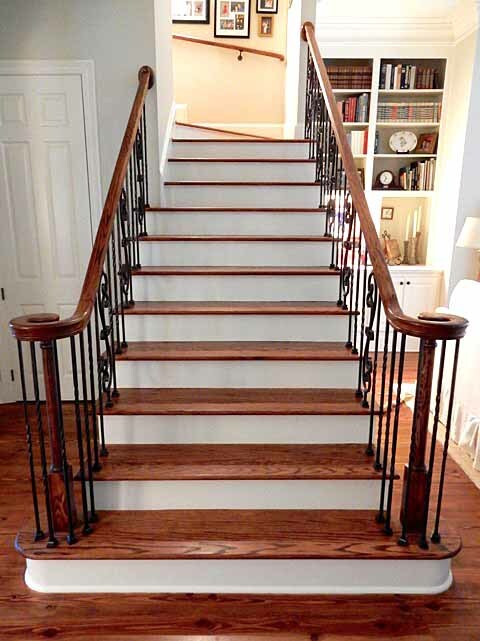 In this scenario, the stairway is positioned so that it is visible from almost every room on the main floor. 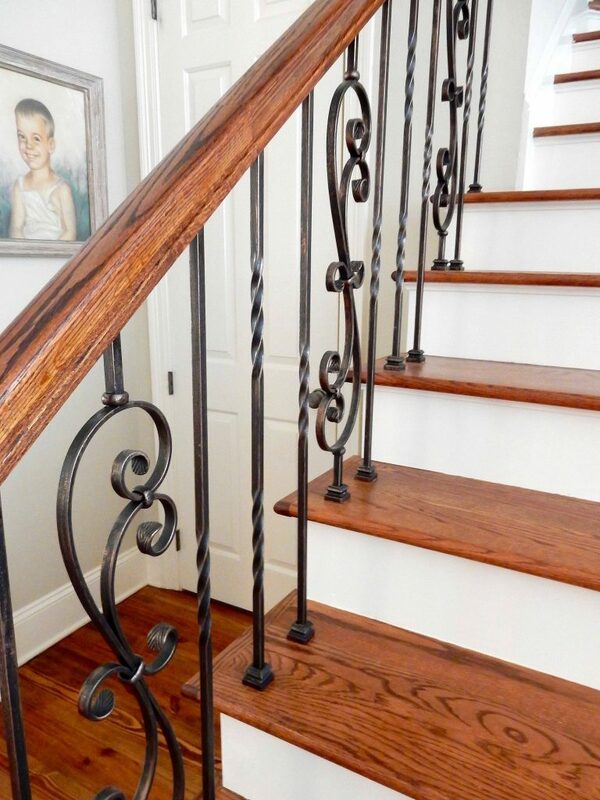 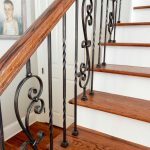 For that reason, the customer wanted a beautiful wrought iron baluster design that would add to the overall look and feel of the house. 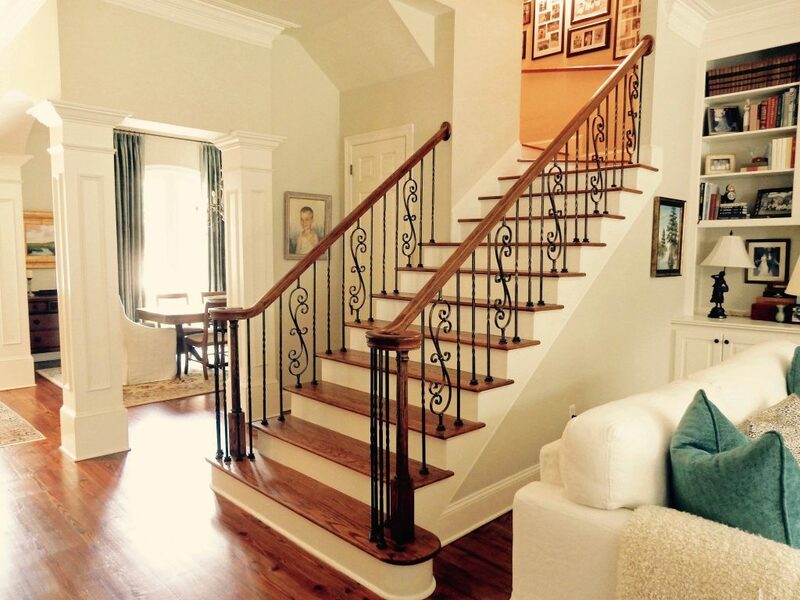 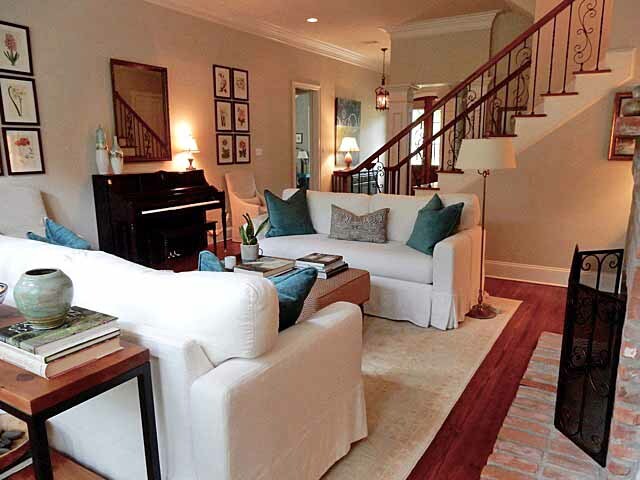 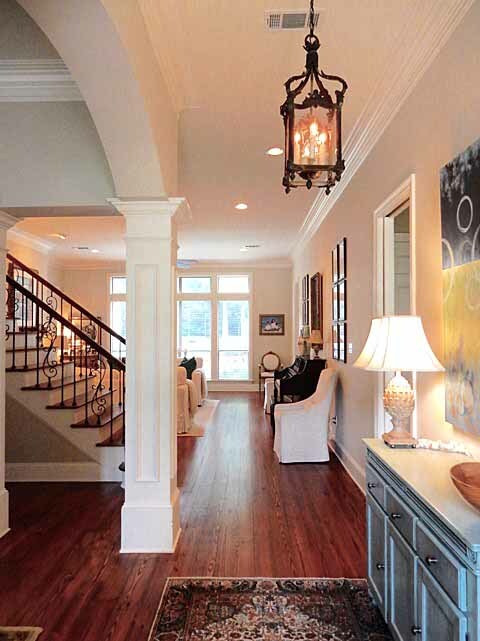 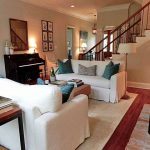 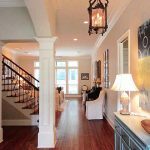 As you can see, the brushed bronze balusters truly add a unique and tasteful element to the living area.